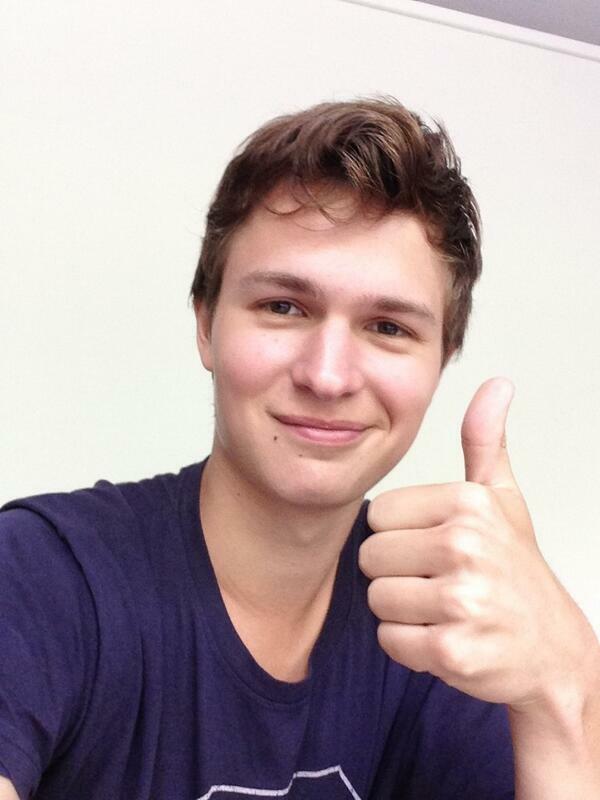 Ansel’s bringing the 50s back. The Fault In Our Stars actor literally sounded like a member of the classic Rat Rack when he performed “I’ve Never Been In Love Before” at his cousin’s wedding. In my opinion, vocals were out of this world! Ansel needs to seriously consider a period musical for his next project. All rights to the image, video and song belongs to Ansel Elgort and Guys and Dolls. This entry was posted in Entertainment, Music and tagged 1950s, Ansel Elgort, Frank Sinatra, Guys and Dolls, Rat Pack. Bookmark the permalink.